Former skipper is now Australia's assistant coach till the World Cup. 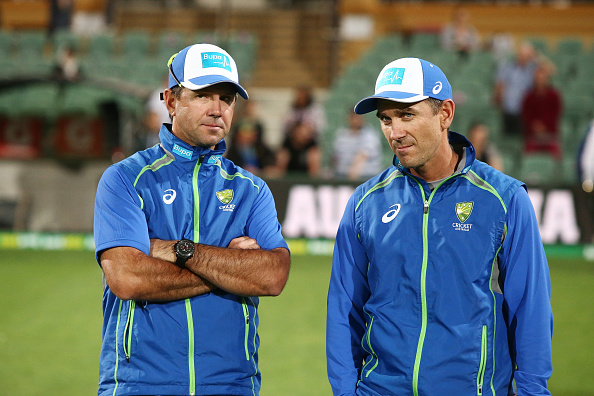 After being appointed as assistant coach for Australia's campaign in this year's ICC Cricket World Cup, Ricky Ponting is looking forward to working alongside his old friend Justin Langer. Former captain feels that his partnership with the head coach can take Australian cricket forward. "I think it's been hard on him (Justin Langer) considering the situation the team finds itself in at the moment with some big names missing and changes happening internally," Ponting was quoted saying, "That's what makes it even more exciting for me to get in and get my hands dirty and help him out as much as I possibly can." "We are great mates. We know each other really well. We'll work really well together, I'm sure if he can put up with me. But no doubt it's been tough, but I think I'll be able to take a bit of that workload away from him when I get involved as well." 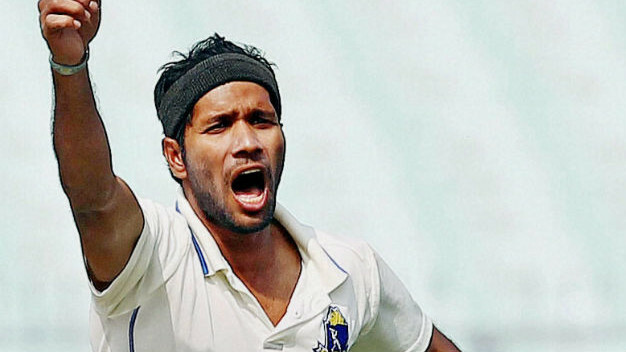 Ponting remarked Langer as a "control freak", who is doing his job with utmost dignity. "He's a bit of a control freak," he said, "He wants to make sure that everything is exactly how he wants it to be and that's the way it should be as the head coach of the Australian cricket team." "You should have everything lined up the way you want it. He's just come into the job at a really difficult time." He brings with him the experience of once playing 168 Tests and 375 ODIs at the highest level. Apart from which, Ponting has had coaching stints with a few Indian Premier League(IPL) sides. 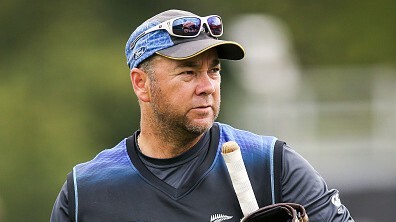 "There's a chance to do more, especially around white-ball cricket, I don't think I'd do much around Test cricket for the fact it's through the summer and obviously my commentary commitments through the summer makes it hard, but with the World T20 coming up as well, I think I might be able to do a bit more work around the group with that as well," he concluded.